We've put together a page with some common questions that often come up. Don't see your question here? Feel free to contact us if you'd like to know more. Why hire a husband-and-wife team? Annie & David are both professional photographers, each independent and experienced in the art, yet working as a team is where our strength lies. Knowing exactly how each other works and thinks helps us to work together as one, so you can be assured that our collaboration and teamwork before, during, and after your wedding day will be fluid and seamless. We are as dedicated to our work and to our clients as we are to each other: photography is not just a business partnership for us — it’s also our life together. What are your thoughts on natural light vs flash? We prefer to shoot under natural light, but both have their uses; we generally choose whether to use natural light or flash based on available light and the effect we’re going for. Most weddings span a wide range of lighting conditions, with a daytime ceremony + nighttime reception being fairly common, so most weddings we shoot start with naturally-lit photos mixed with artifically-lit photos as the night progresses. We love the soft lighting and vibrant colors that outdoor natural light gives us, and you’ll see a lot of examples of this on our site. At the same time, off-camera flash photography is great as it can accentuate parts of a photograph and make a scene really pop. Especially at night, we really enjoy getting creative with flash as it gives us near-total control of lighting. Can I print and share my photos? Yes! The photos we give you are the edited, high-resolution, watermark-free JPEGs, and our standard contract includes permission to print, distribute, and otherwise use your photos for any personal (non-commercial) purpose. We don’t require attribution/credit for photos shared online, but would appreciate it! Even though we firmly believe a photo is created by the photographer and not by cameras and lenses (much like a meal is created by the cook and not by pots and pans), gear does make a difference, and we use only professional-grade equipment in our work. Our workhorses include 4 professional full-frame Canon cameras with a full range of 10+ Canon “L” lenses and 8+ flashes with remote triggers, allowing us to handle any indoor or outdoor environment and lighting condition. We’re also stocked with light stands, umbrellas, reflectors, softboxes, and all kinds of other stuff. We even keep a step ladder in our car. A Tale Ahead Photography is owned in whole by Annie & David and is registered and licensed in all relevant jurisdictions. We carry business liability insurance, which protects not only us and our clients, but also your guests, other vendors, and venue. Wedding venues commonly require vendors to carry business insurance; let us know and we can furnish a certificate of insurance. All of our couples are models for a day :) But in all seriousness, no, we don’t participate in “styled” or “inspiration” shoots. One of the greatest rewards of our job is capturing the love and connection between real couples, the kind that can’t be staged. Any photos you see on our website are of our paying clients* and – without exception – any wedding photos are from real weddings. *Well, except for photos of ourselves… Annie wouldn’t pay me for her maternity photos, so I had to do those for free. Annie & David give every single photo the individual love and attention it needs to ensure quality and consistency throughout your gallery. That includes local and global color & exposure adjustments, leveling, cropping, and for some photos, advanced edits like minor blemish removal, cloning, and more. The photos you see on our website are straight from our clients’ galleries, exactly as they received them — and all of your images will be edited to the exact same standard. Editing is by far the most time-consuming part of our process, but as it's an incredibly important component of the finished product, we do all editing in-house to maintain full creative control. How do you keep your photos safe? We expect the unexpected: with multiple identical camera bodies, a carefully-selected set of lenses with overlapping capabilities, twice as many flash units as we typically need, and a myriad of batteries and memory cards, there is never a critical point of equipment failure that could compromise our ability to continue shooting. We copy photos from the camera’s memory card to a computer as soon as possible after the shoot, and sometimes during breaks in shooting. From there, the photos are replicated to an on-site NAS with RAID capable of tolerating multiple simultaneous hard drive failures without suffering data loss and are uploaded to two independent cloud storage providers. Memory cards are only erased after cloud sync is complete. By keeping your photos in three physical locations, we ensure that even a natural disaster will not result in the loss of your photos. How and when will I receive my wedding photos? 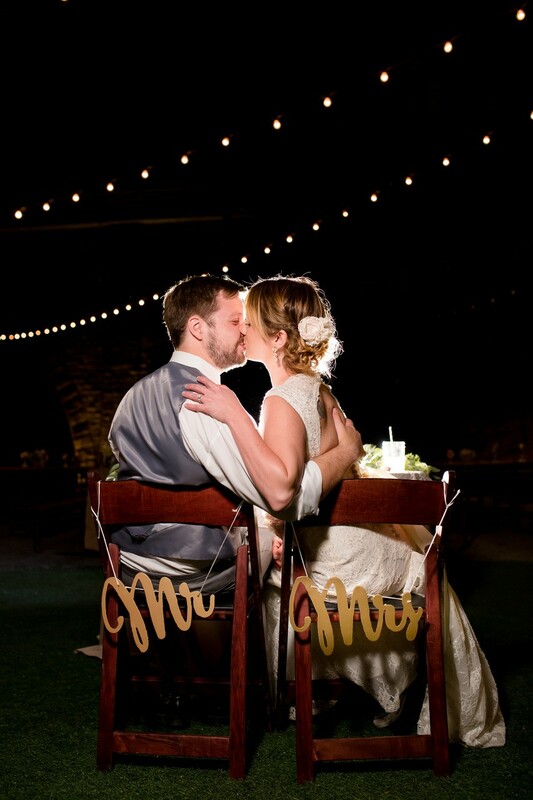 After your wedding, we work hard to individually edit every one of your photos. Our contract will promise a timeline of 8-12 weeks for delivery of your finished digital copies, but we try hard to beat that — since the end of 2015, we’ve delivered photos from every wedding in under 8 weeks. While you’re waiting, we’ll give you a quick sneak peek of a couple of photos (so watch our Instagram!). Once your full collection is ready, we’ll upload the finished set to a private gallery for you to view and download them and to select your favorites for your album. We’ll then send you a design proof within a week, and you’ll get your shiny new album 1-2 months later. Of course! We photograph weddings all over Northern California, and we’re also available for a limited number of destination weddings outside of NorCal every year. We don’t charge a travel fee for weddings within 100 miles of San Francisco, which includes Napa, Sonoma, Monterey, Livermore, etc. Want to schedule a shoot or learn more? We’d love to hear from you. Get in touch and let's chat about what we can do for you!